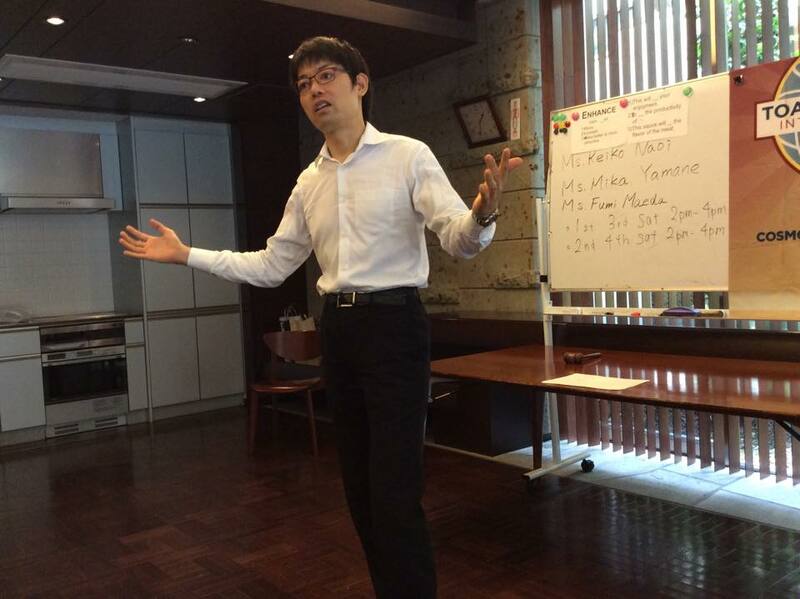 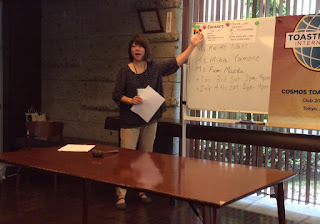 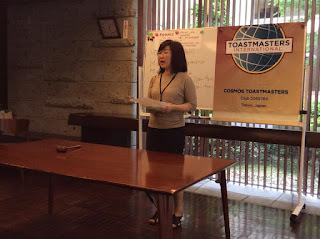 Regular meeting was held at Atlas Edogawa Apartment House on 4th. 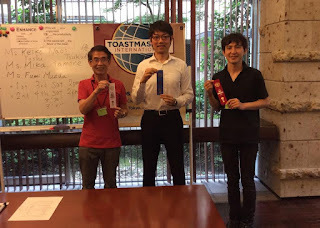 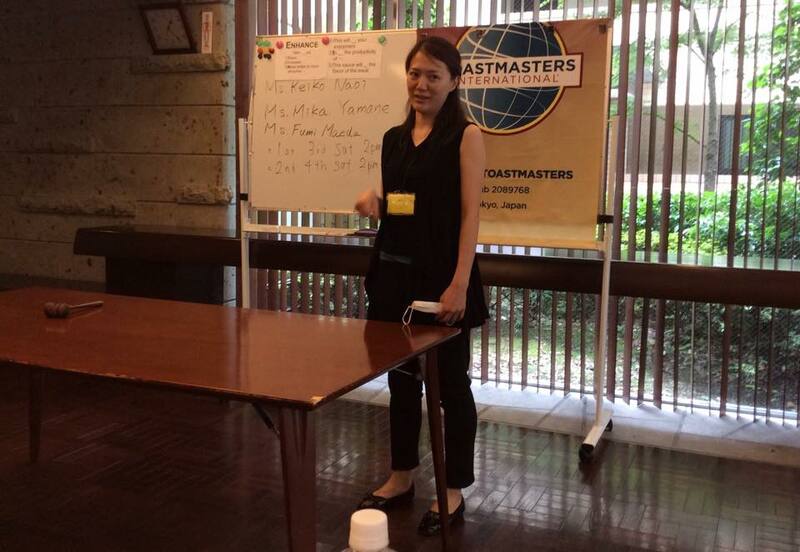 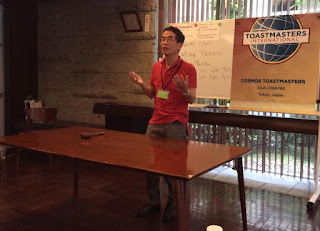 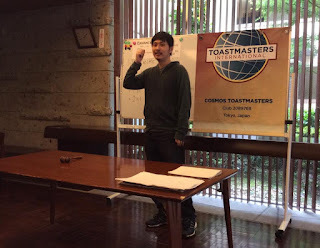 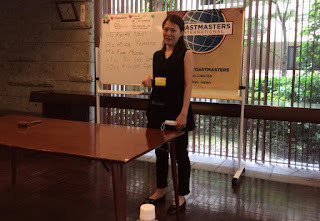 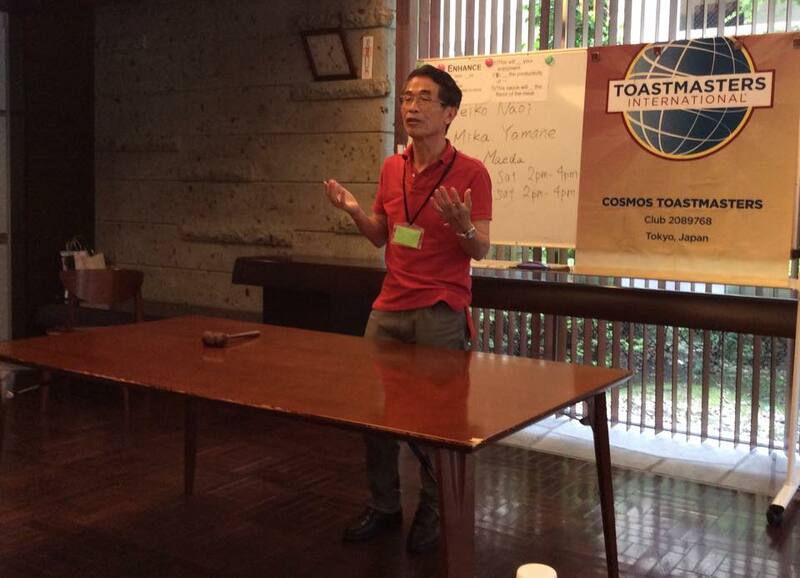 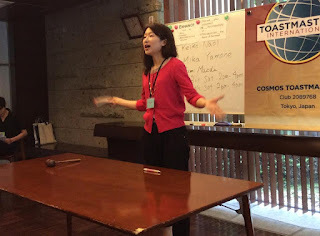 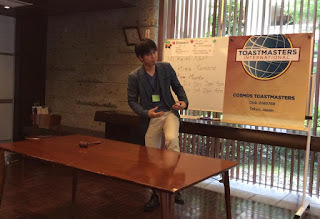 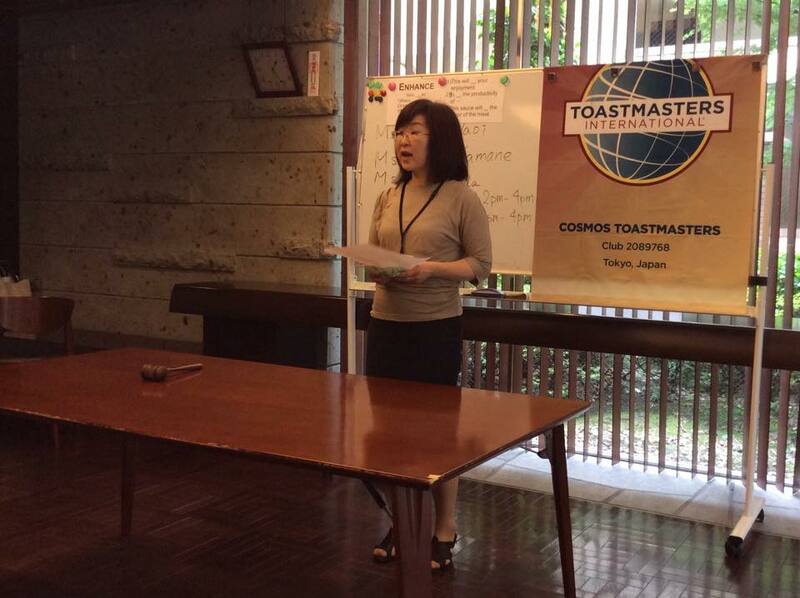 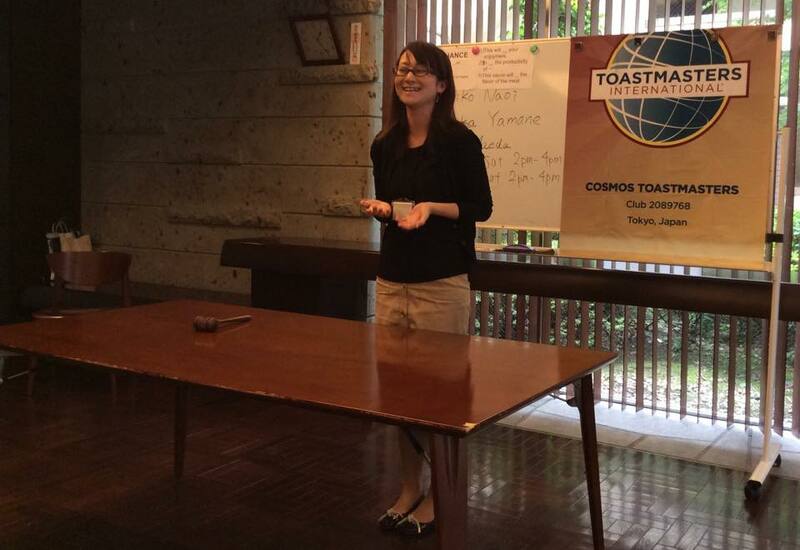 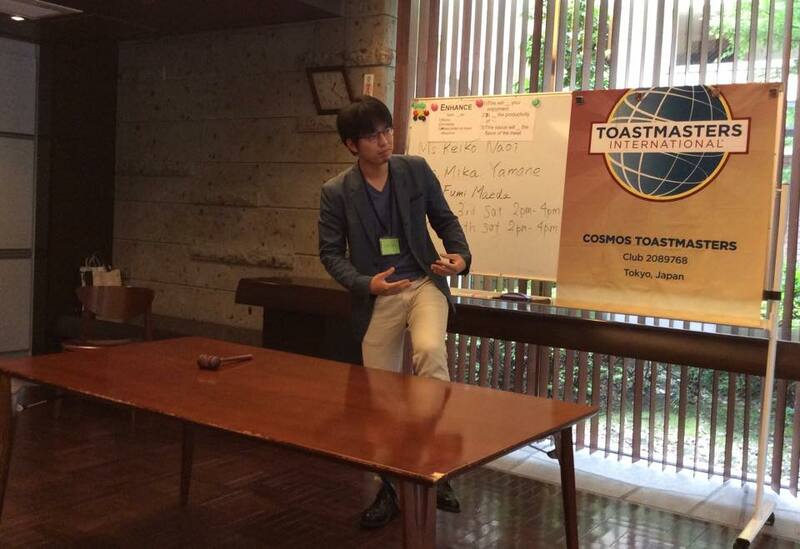 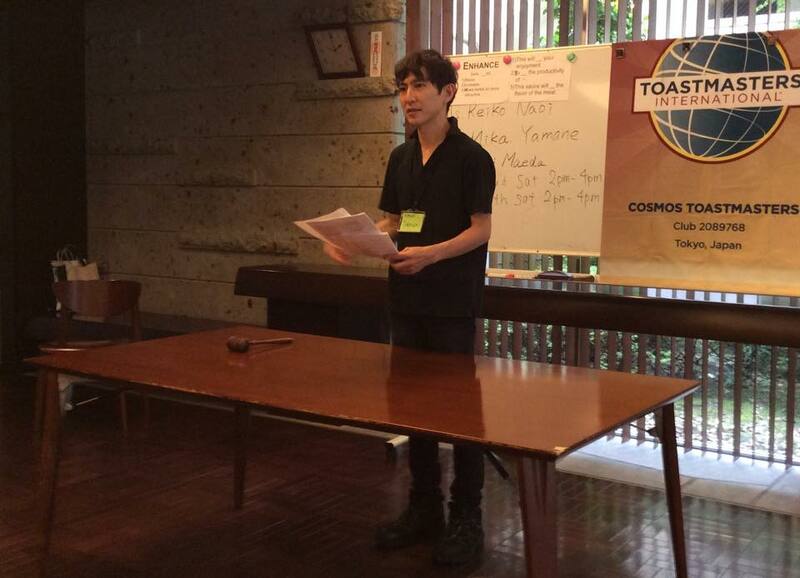 Dr. Katow played the role of Toastmaster of the Day. 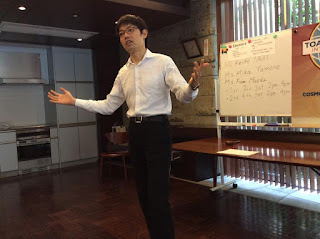 The Best Evaluator was Mr. Takeuchi.